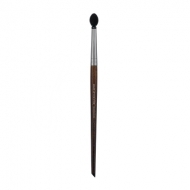 Smooths and blends eye shadows easily and accurately. 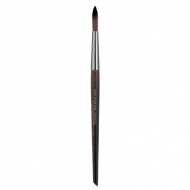 Eye Smudger Brush Medium 238 is a Make Up For Ever square-tipped brush to create graphic results and outline contours. The straight head allows a uniform and consistent application. 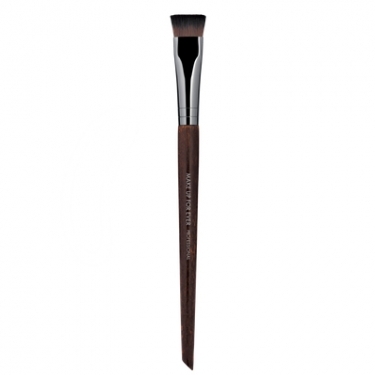 The plan side can be used to mix and smooth your eyeshadow and create buildable finishes.